You could say the Pomerleau family has construction in its blood. More than 50 years ago, Hervé Pomerleau started out with five employees in Beauce, Quebec; now, the company’s employees can drive by thousands of office buildings and stadiums, hospitals and bridges, and say, “We built that.” But no project, perhaps, is as iconic as the Canadian Museum of History’s new signature exhibition, the Canadian History Hall. 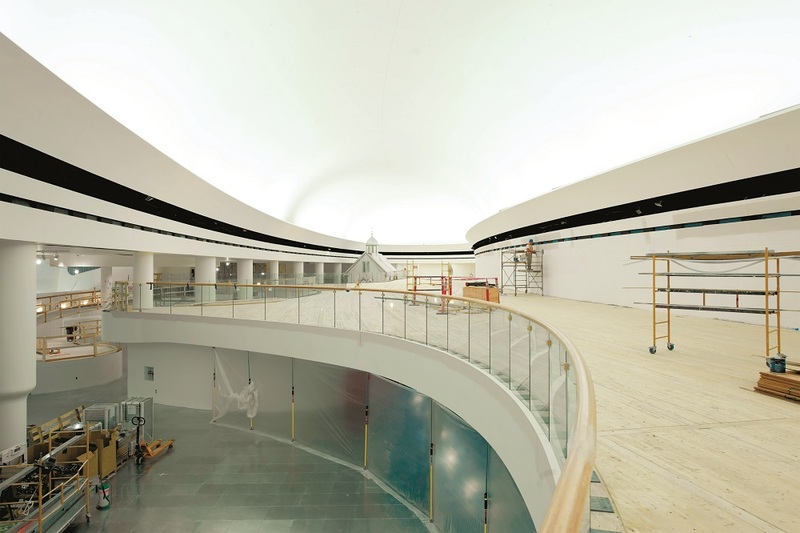 Pomerleau helped fulfill the vision of renowned architect Douglas Cardinal, whose creative talent can be seen in the graceful lines of the Museum, as well as the new Hall. Visitors will experience Canada’s history as told through the diverse experiences and perspectives of the people who lived it. The exhibition highlights the enduring legacy of Canada’s past — a legacy that is alive, relevant and continually unfolding.